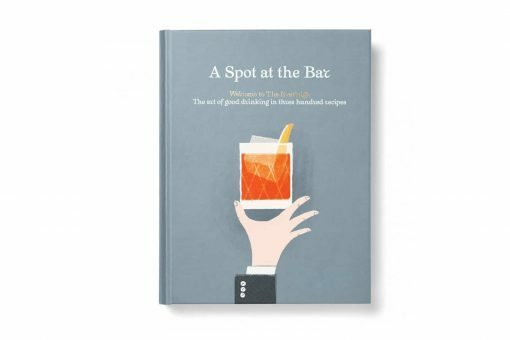 It is much more than just a cocktail book. It reflects this golden era cocktail bar’s sophisticated vibe and style of drinking, as well as offering a how-to guide to other elements of the social experience. “His Style” and “Her Style” chapters include functional fashion hints and tips on shoe styles and accessories. The how-to guides strike a playful, yet informed tone, in a bid to help you put your best foot forward, whatever the occasion. Bought it for partner for Father’s Day and he was stoked. Has all the classics and great tips and history. Highly recommend. 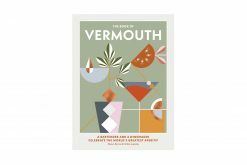 I'm new to preparing cocktails and this book has been a fantastic resource! 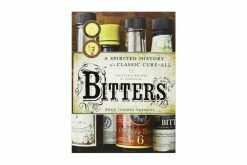 It features very clear explanations on how to make drinks, easy variations on those drinks, as well as interesting history excerpts about mixology. I highly recommend it for both the seasoned mixologist/bartender and the green beginner. Great read! 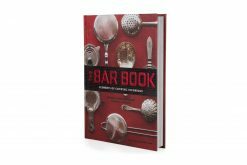 The book is a great guide for experienced as well as starting mixers. Every topic is explained to the very last detail, even the clothing to wear while mixing. 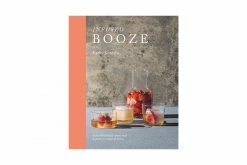 I'd suggest everyone, not just people who like cocktails, but everyone, to take a look in this book! It's accessible and understandable for everyone, while having great humorous lines that make every reader crack up. My husband won't put it down!